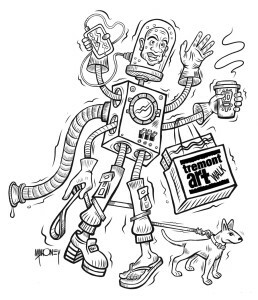 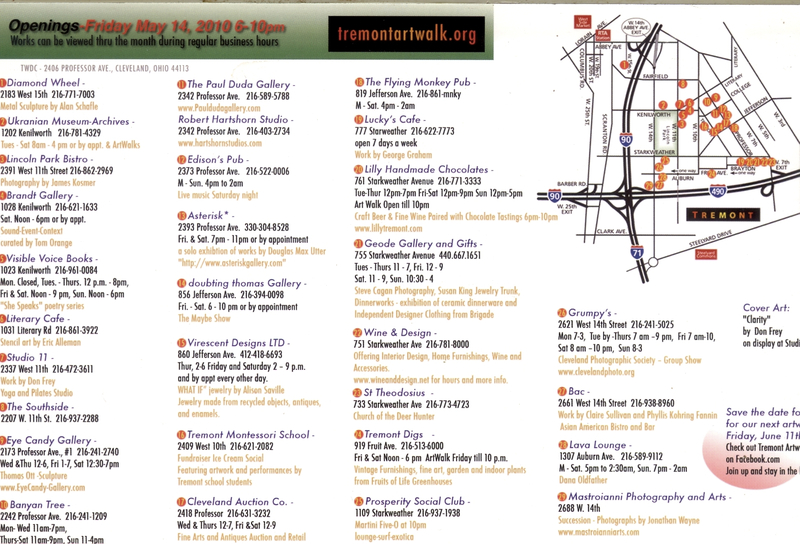 The Tremont ArtWalk card has gone through many designs in the past 23 years. 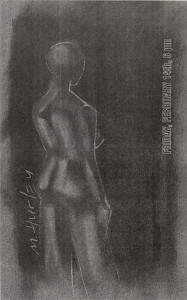 Mikel Mahoney’s design for the February 1993 card. 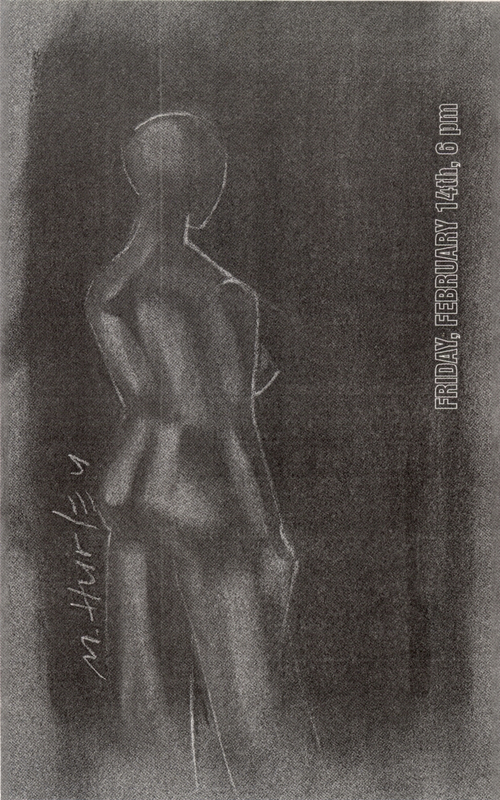 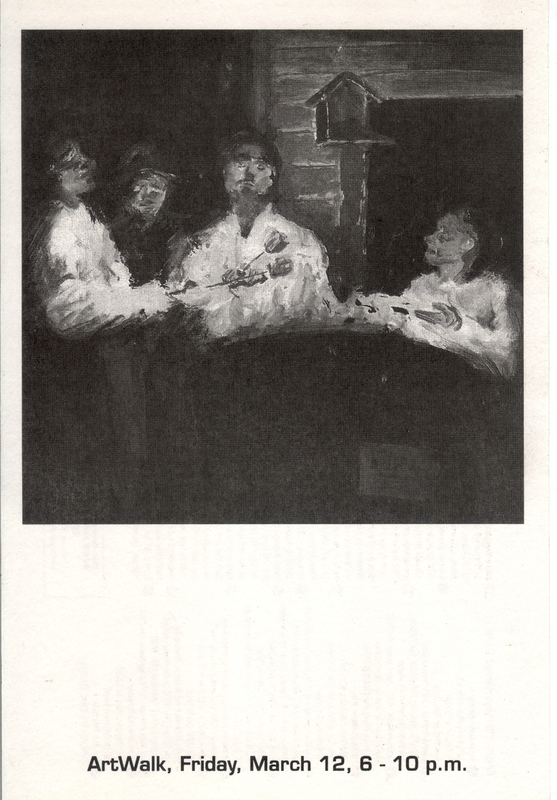 Cover art by Michael Hurley on this February 1997 card. 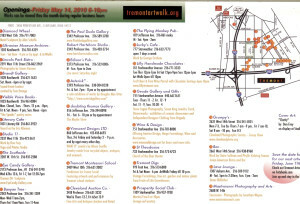 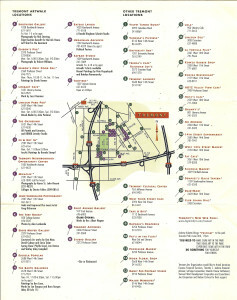 By 1997 Tremont ArtWalk had 20 participants. 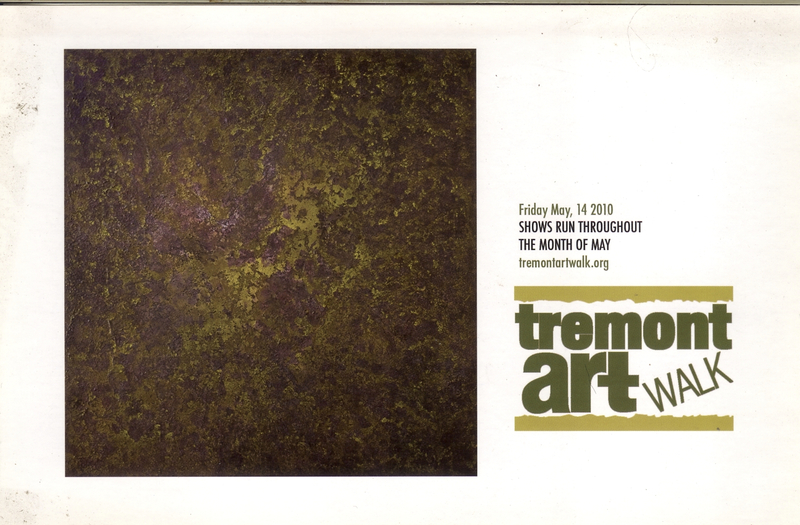 David Szekeres began design of the card in 1999, his artwork was also featured on the cover of the card in March of that year. 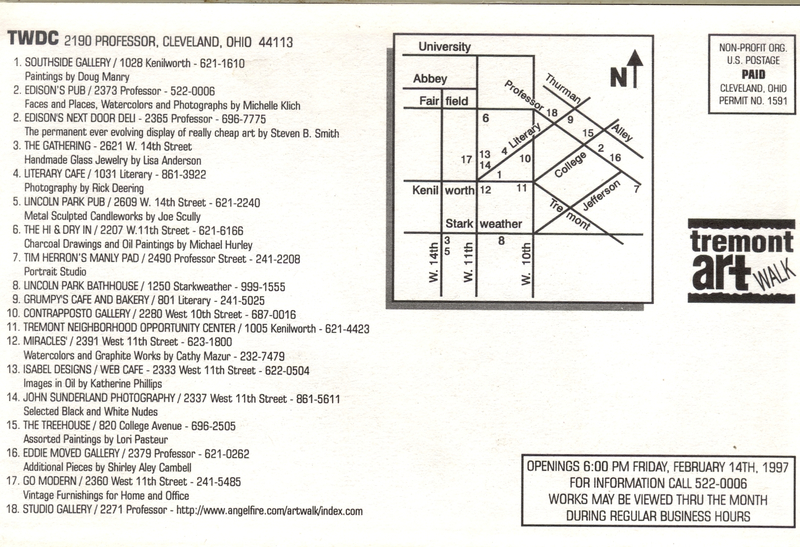 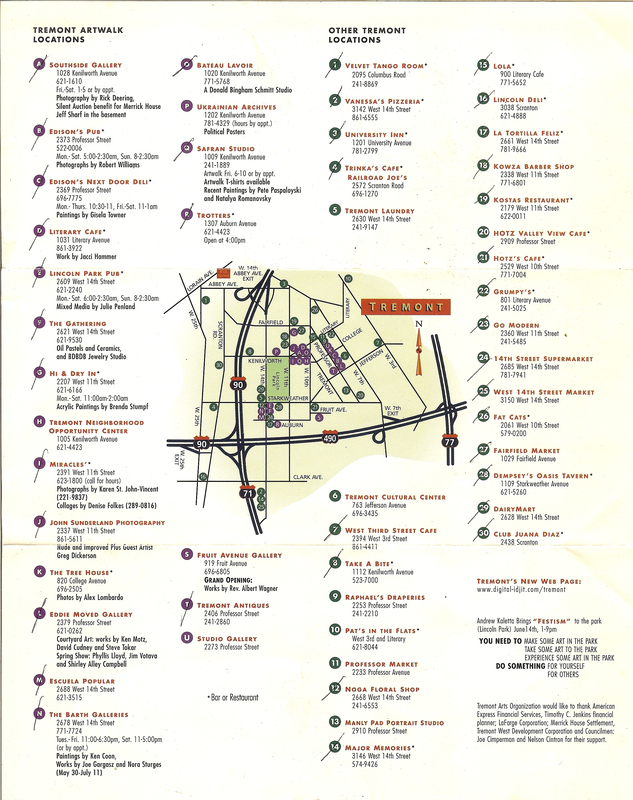 In June of 1999 David also designed the first of two Tremont ArtWalk tri-folds which included all of the Tremont businesses. Steven Mastroianni began designing the card in 2008. 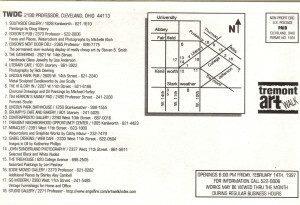 This was the May 2010 card. 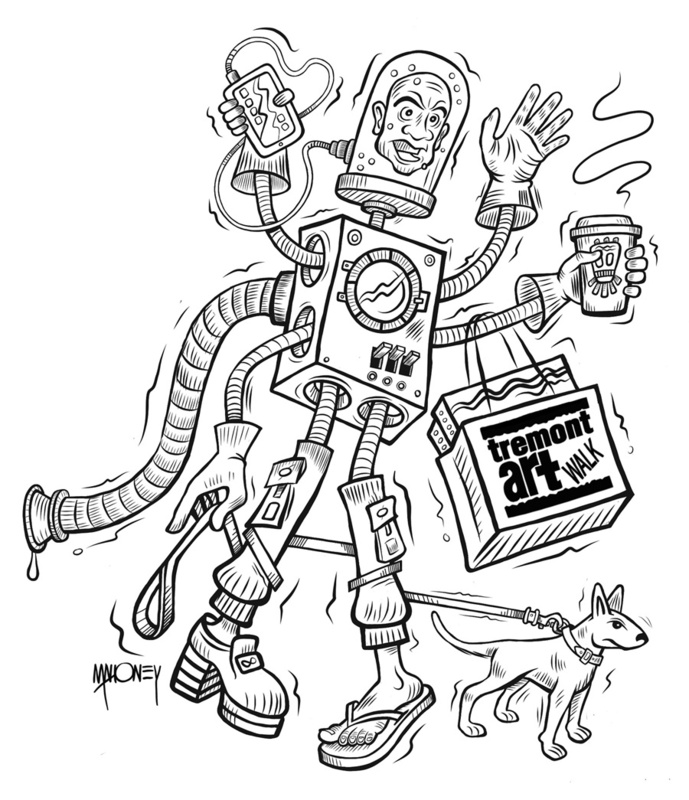 Mikel Mahoney’s artwork for the December 2015 card.